According to the Cabinet for Health and Family Services, the individual had symptoms and laboratory test results that met the case definition for acute hepatitis-A virus infection. The Department of Public Health has reported 150 cases, with most of those in Jefferson County. The number has risen since a report of 117 cases in February. The DPH first reported the outbreak last November. Cases have also been reported in the Anderson, Boyd, Bullitt, Carter, Hopkins, Kenton, Leslie, Marion, McCracken, Russell, Spencer and Taylor counties. In Kentucky cases, the primary risk factors have been illicit drug use and homelessness. A single source of infection has not been identified. Transmission is believed to be occurring through person-to-person contact. 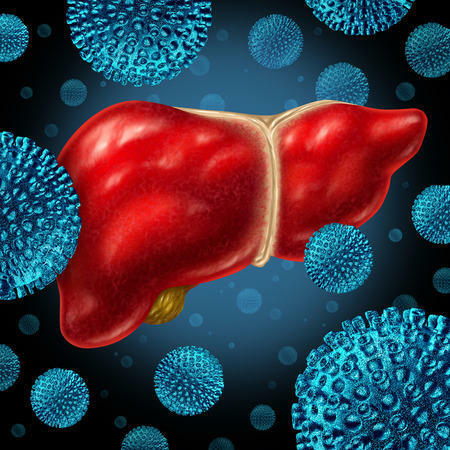 Signs and symptoms of hepatitis-A include jaundice (yellowing of the skin or eyes), dark-colored urine, fatigue, abdominal pain, loss of appetite, nausea, diarrhea, fever, and grey-colored stools. Persons with symptoms should seek medical care for prompt diagnosis and treatment. A multi-county outbreak of Hepatitis A remains ongoing with the Kentucky Department for Public Health (DPH) now reporting 117 cases.